Be prepared for the new federal overtime rule. 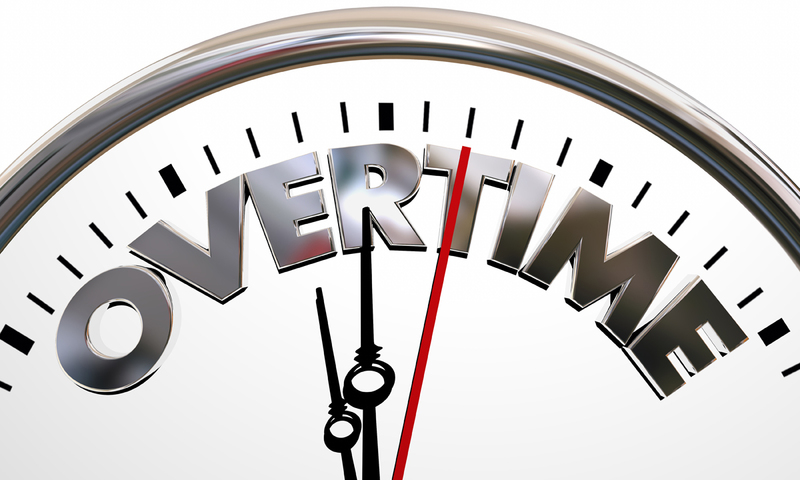 The U.S. Department of Labor’s highly anticipated federal overtime rule will become effective on December 1, 2016. The new federal salary threshold for certain key exemptions will be higher than California’s minimum annual salary threshold which means that federal overtime law now matters to California employers. California employers will need to prepare for the December deadline. CalChamber’s new white paper, What California Employers Need to Know About the New Federal Overtime Rule, covers the new federal overtime rule, its effects on how California employers pay their employees and how California employers can prepare for the change. What California Employers Need to Know About the New Federal Overtime Rule is now available for nonmembers to download. CalChamber members can also access this white paper on HRCalifornia. On Thursday, October 20, 2016, CalChamber’s employment law experts present a webinar on Complying with New Federal, State and Local Overtime and Minimum Wage Rules.